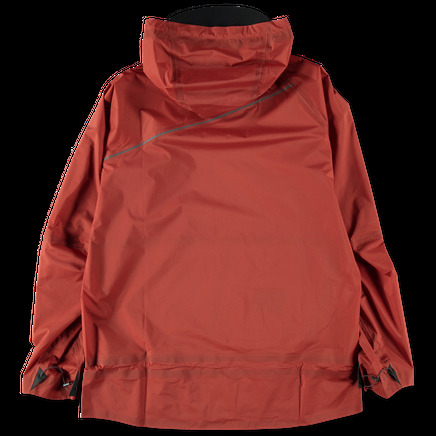 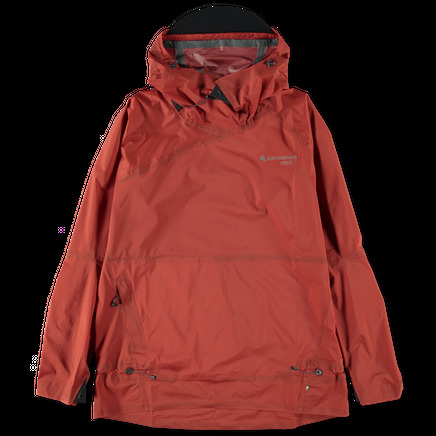 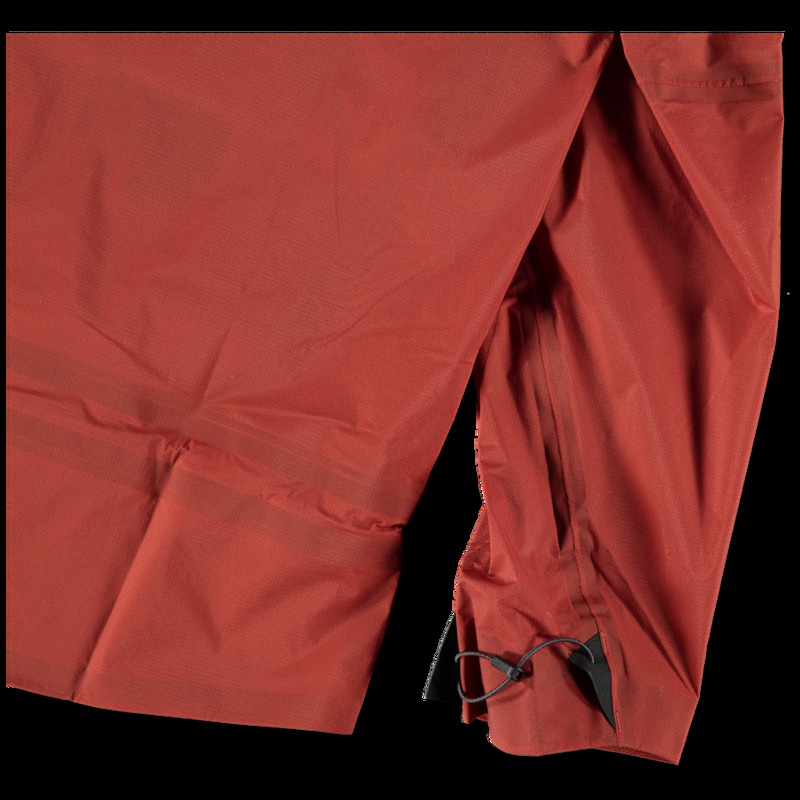 Lightweight anorak designed to provide portable shelter in a packable and waterproof format. 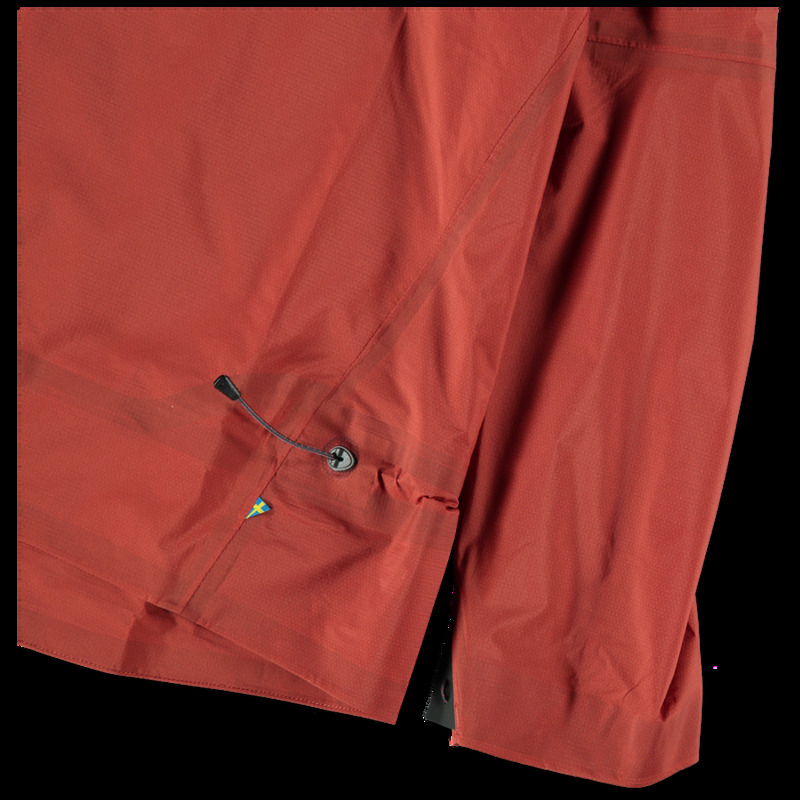 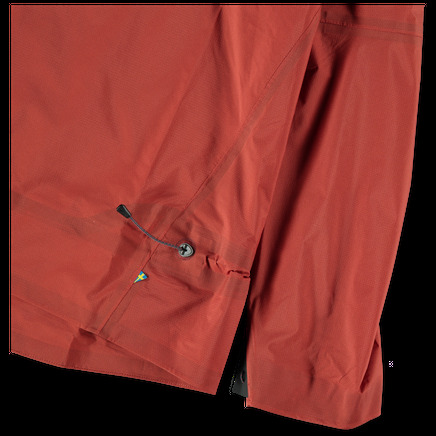 The zipped pocket can be used as a self-stowing pocket for easy transport and handling. 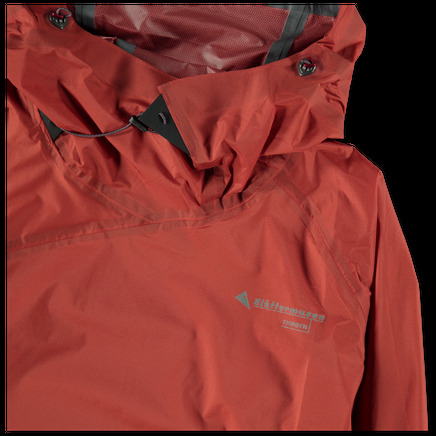 The hood is fitted with a lightweight neoprene brim, and the neck adjustment can be used for ventilation.